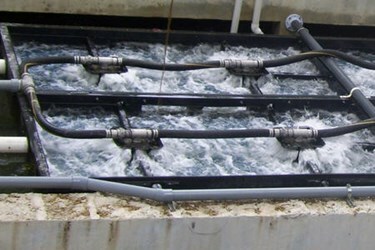 The economic and environmental costs of treating all wastewater at a centralized location can be a burden. At what point does decentralized treatment make more sense? 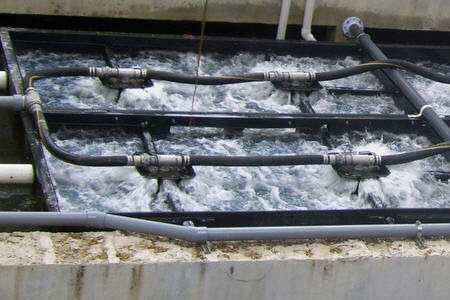 Decentralized wastewater treatment is certainly not new, but at the same time it has yet to be embraced as a popular alternative to centralized, big-plant operations. That soon may change, according to the president of Bio-Microbics, Bob Rebori, who admittedly has a vested interest in seeing it popularized (his company specializes in decentralized solutions). Rebori’s optimism is not unfounded, however, as an objective argument can certainly be made for the benefits — and even the inevitability — of wider-scale decentralization. For his part, Rebori is not calling for a revolution. He spent many years as a municipal plant operator, and actually prefers the term “distributed” over “decentralized.” The latter, he reasons, suggests an “us-versus-them” dynamic, when in reality the proper treatment approach is purely circumstantial, dependent on location, economics, and objectives. From my conversation with Rebori, here are five reasons for a community or business to consider decentralized (AKA “distributed”) wastewater treatment.